The Bradbury family has lost its Northern Star. After complications from a knee replacement surgery that included two follow-up surgeries and then an allergic reaction to an antibiotic, Thomas Bradbury died in the early morning on Jan. 10, 2019. Tom was a well-known Colorado rancher, horseman and businessman who impacted nearly every person he met. He loved the Denver Broncos, was the most-loyal of friend, and wanted to have the best ranches and fastest quarter horses possible. Born in Denver, raised in Littleton, and proud graduate and passionate supporter of Colorado State University. While at CSU, he met and married Margaret, who has been his faithful and loving wife for 60 years. In 1958, they founded Bradbury Land & Cattle Co. near Byers, Colo., where they made their home for 45 years and where the family continues to own ranches. 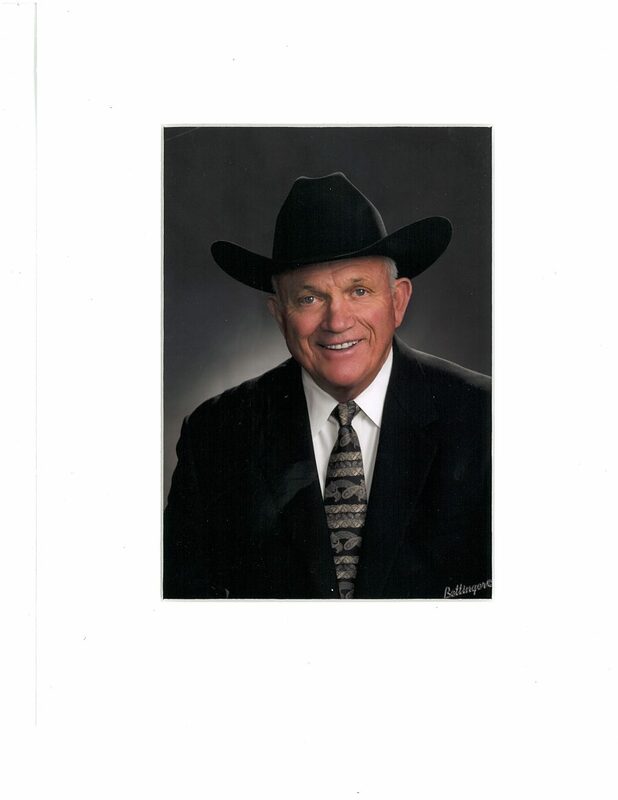 Tom was inducted in the American Quarter Horse Hall of Fame, proudly served on the National Western executive board for over a decade, was a CSU Distinguished Alumni Award recipient, and was inducted to the Colorado Agriculture Hall of Fame. He served on various boards, both locally and nationally, for over 50 years. He was compassionate towards youth and tried to encourage them to better themselves. 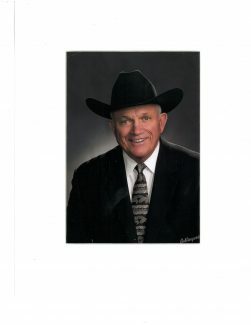 Just as he aimed for continuous improvement on his ranches and his businesses, he strived to make his local community and the ag world better. Tom is survived by his wife, Margaret, his children Suzie, Tom (Penny), Lisa (Mark) and son-in-law, Allen, along with 13 grandchildren and one great-grandchild. He was preceded in death by his parents, Thomas O. and Gladys C. Bradbury and his daughter, Pamela and grandson, Drew. Services were held on Jan. 15, at the Cherry Hills Community Church Chapel (3900 Grace Blvd, Highlands Ranch, CO 80126).